SyFy has confirmed a December start date for their new series based on the George R.R. Martin novella, Nightflyers. Initially adapted to a film years ago, the story is now finding its way to the screen in the form of a series on the science fiction network. 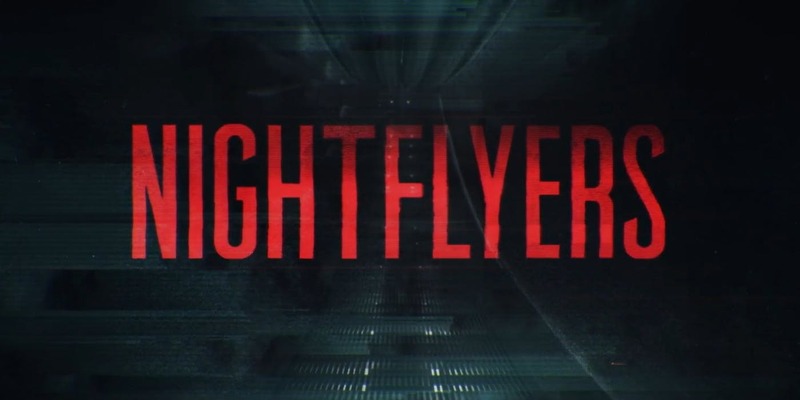 With the obvious successes of Martin's Game of Thrones epic on HBO, SyFy hopes to have a successful new horror/sci-fi hybrid show on their hands with Nightflyers. It's described as a "haunted house on a starship". So check out the trailer here and look for the premiere on December 2nd when the first batch of episodes hits.